So, you’ve sent the invitations, baked the cake, decorated the house but have you thought about the party favours? Are they personalised? Do they team with the party’s theme? ‘Things by Bean’, birthday party cards, cakes and craft experts, are here to help with our top 10 kids birthday party favours which are sure to impress even the littlest of guests. 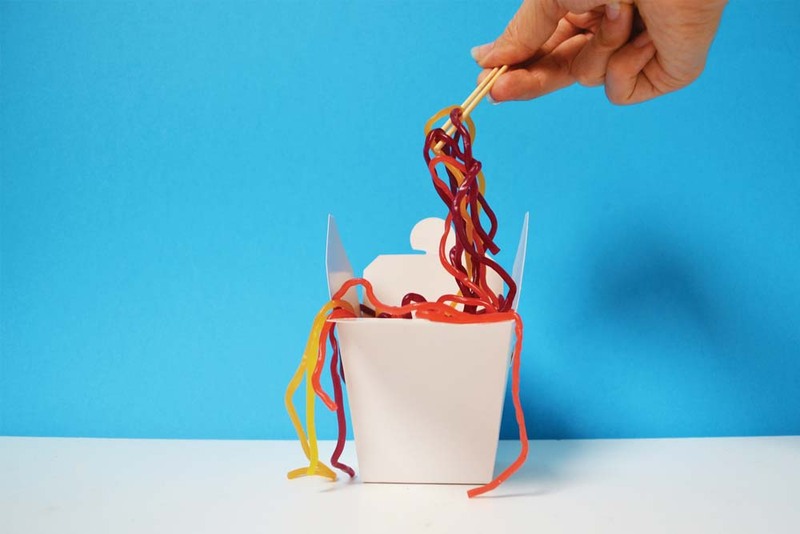 One of our favourite and most popular party favour blogs has been our DIY candy noodle boxes (thingsbybean.com/blog/party-favour-candy-noodle-boxes) These sweet little boxes are packed full of yummy sweets and let guests take a little (yummy!) bit of the party home with them. Popcorn has been given a makeover and with flavours like salted caramel rocky road, polka dot and hazelnut, these yummy treats will be a hit with the birthday guests! See thesweetestdigs.com/the-diy-files-plant-pots-baby-shower-favours for yummy birthday inspired recipe options. Pop some seeds in a pot and let your little friends grow their own garden or deconstruct and let the birthday guests make their own. A cute, eco party treat even the adults will love. See thesweetestdigs.com/the-diy-files-plant-pots-baby-shower-favours for some super cute plant ideas. Just make a double batch of the birthday cake, ice them, pop on some lollies and ta-da! Party favour treats you can eat! See thewhoot.com.au/whoot-news/crafty-corner/party-favours for some cupcake inspiration. For the littlies there is no better take away treat than some homemade play dough. Pretty it up and pop it in some cute containers with some printed labels and give your little guests hours of post-party entertainment. See the perfect homemade play dough recipe at howdoesshe.com/perfect-stocking-stuffer. 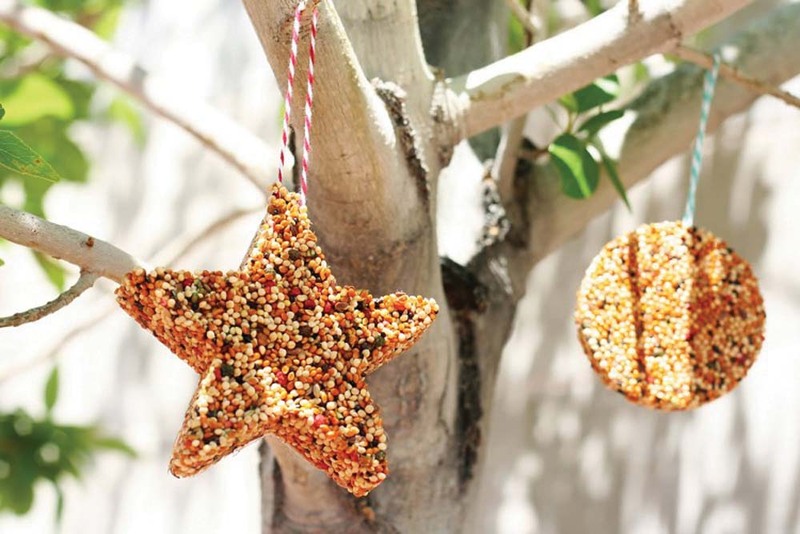 These cute little DIY bird feeders (eighteen25.com/2011/08/bird-feeders) can be made a day or two ahead or you can get guests to make them at the party! A fun, environmentally friendly gift the guests (and birds!) will love. 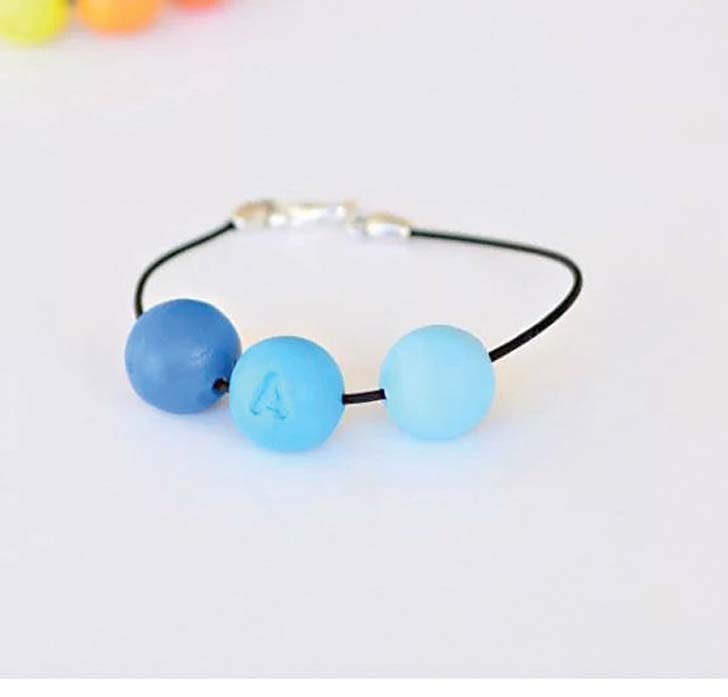 A cute take away present for the girls and boys are these handmade bracelets (yourdiyfamily.com/2016/11/celebrate-friendships-with-these-diy-personalised-bracelets). Make them ahead and personalise them with each guests name or initial or turn it into a party game and get guests to make it themselves on the day! 8. 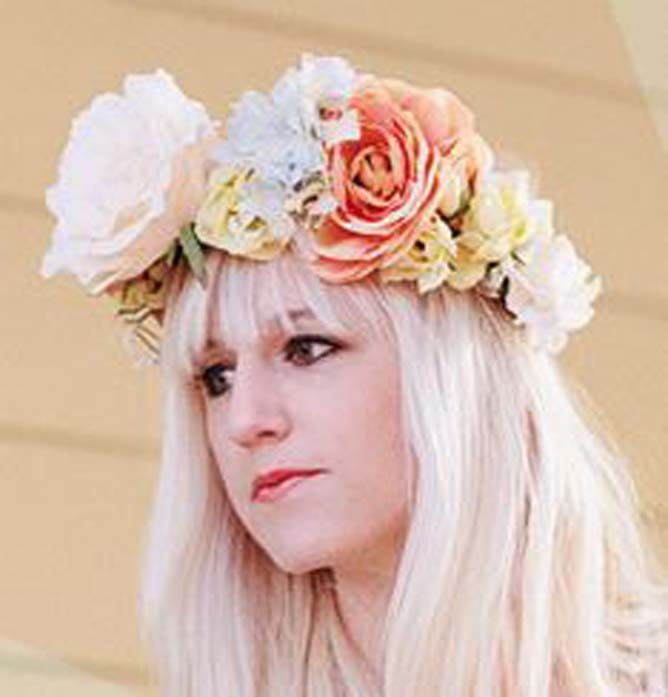 DIY lace or flower crowns. 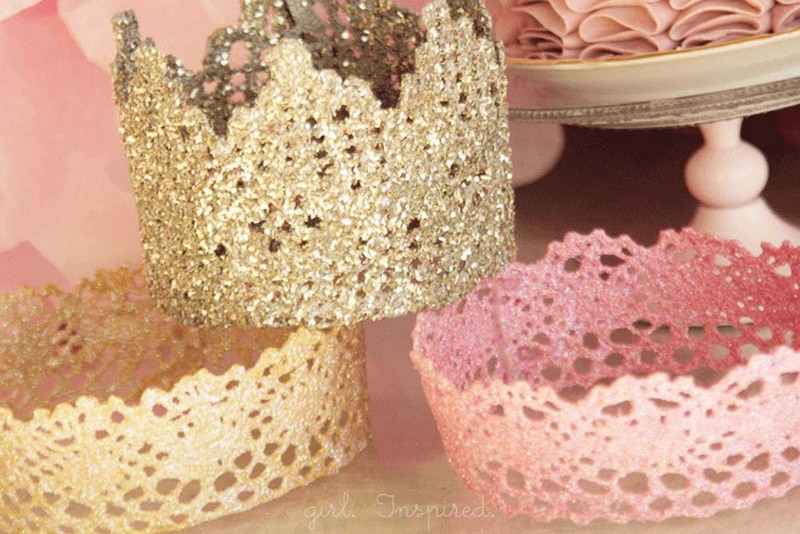 Jump on board this massive current trend and get your little princess (and prince!) guests to make their own crowns. 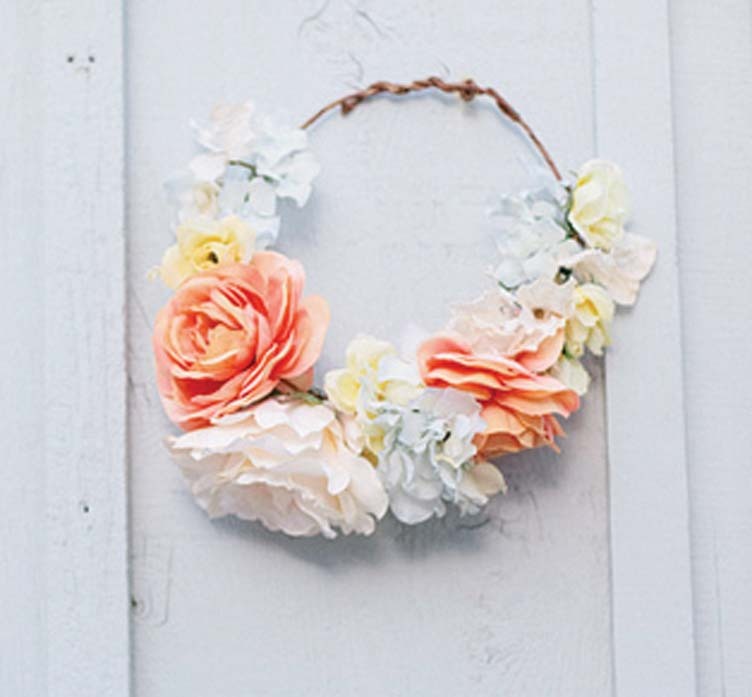 From traditional flower crowns (kellimurray.com/2012/04/07/diy-flower-crown) to DIY lace crowns (thegirlinspired.com/lace-princess-crowns-diy), these are sure to be a hit and royally appreciated by the special guests. Think beach towels for a pool party, fairy wands for a princess party or design your own teacup for an Alice in Wonderland inspired party. Team your party favours around the party theme and you’ll look like a party planning professional. 10. Lego and/or matchbox cars. These much loved favourites are the perfect additions for party favours for little (and big!) boys. Go all out and combine Lego, cars and lollies for a little boy’s party favour winner.